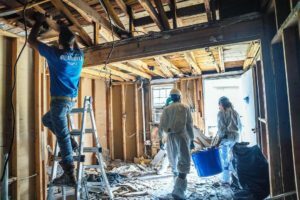 NECHAMA continues to assist individuals and families of Horry County, South Carolina after Hurricane Florence caused historic flooding across the state in September. 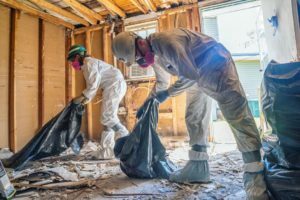 Communities are still dealing with clean up and recovery and will continue to face the challenge for years to come. 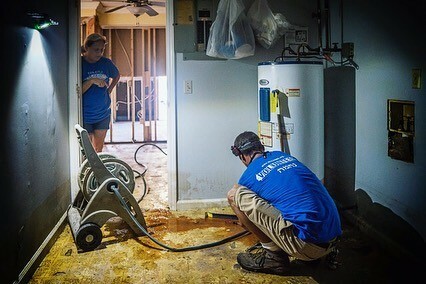 We’re removing flood-damaged floors, walls and sorting through personal items with individuals affected by the hurricane.